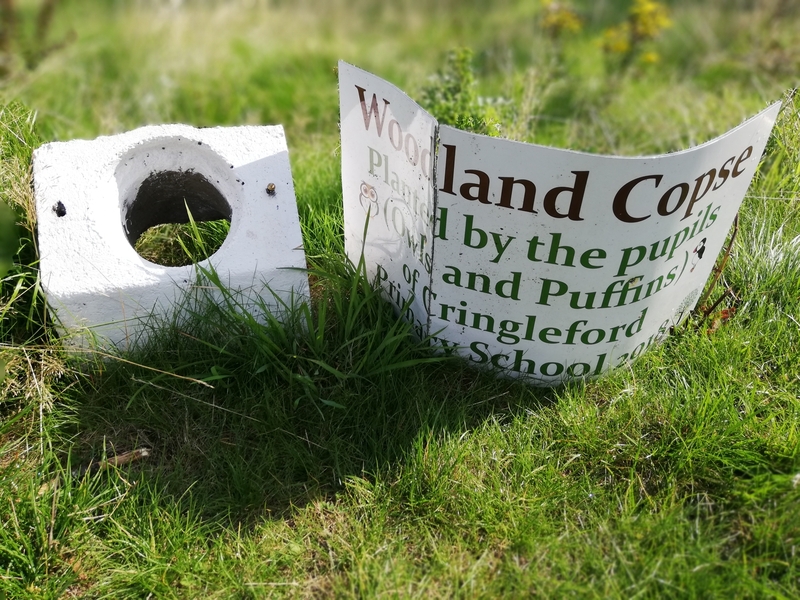 Further to our post yesterday about fly-tipping in the parish disappointingly, this morning we have woken to find the sign on The Willow Centre field, which commemorates children from the Primary School planting seedlings earlier this year, has been vandalized overnight. In addition yesterday evening we suffered more anti-social behavior inside The Willow Centre, from young people who were not actually there to attend a class. Our hirers have a right to attend classes in peace and our staff have a right to work in safety. Therefore the decision has been taken that under 18’s are no longer allowed within The Willow Centre, unless they are attending a class or event. The parish council condemns this anti-social behaviour and will look to take further steps if necessary. 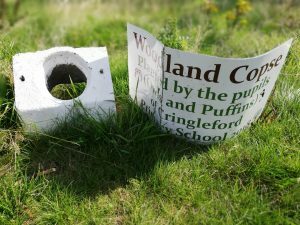 Cringleford Parish Council would like to recruit an apprentice groundsman – for more details, click the title above.